Machu Picchu on the GO-No hiking on this trip! 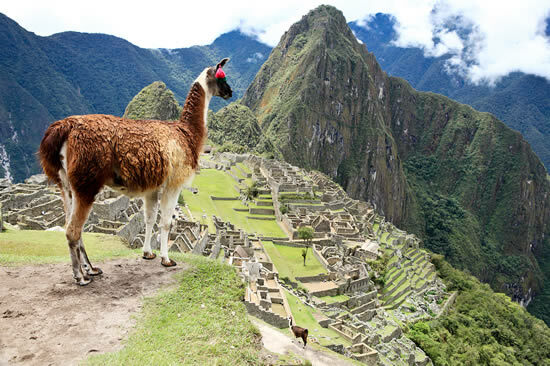 Let Crew Treks Adventures lead you to the stunning Peruvian site of Machu Picchu, the fabled ‘lost city of the Incas,’ is South America's greatest attraction, drawing ever-increasing numbers of visitors from across the globe. The Incas hid Machu Picchu so well that it escaped destruction by the empire-raiding Spaniards, which preserved its aura of mystery and magic. The 12 acres of terraces, gardens, staircases, temples and aqueducts sprawl along a jungle ridge above the Río Urubamba, a four-hour train ride and what seems a world away from Cusco. 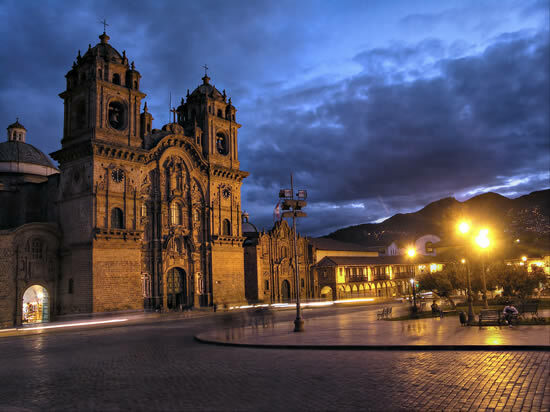 Due to customer feedback and past experience, the itinerary now includes flight to Cusco. To secure this trip and book flight, you are required to pay $500 deposit early; any reservation less than 3 months prior to the trip might require flight-booking surcharge. Remember this is very popular destination! We will spend the day on visits to animal sanctuary-see condors up close and personal, tour Inca ruins in Ollantaytambo and Pisac, and enjoy Peruvian lunch buffet (included) On the way back to Cusco, we will stop at Chicheria and learn how chichia is made. We will have time to shop at local market, enjoy local restaurants and marvel at the scenery. Day 5 (Oct 06) After an early-morning breakfast, we will take the bus to MACHUPICCHU where you will have a thorough tour with your guide. You will then have the opportunity to hike to Sun Gate or Inca Ladder before heading down to AGUAS CALIENTES to board the train back to Cusco. There is no visa requirement for US or EC Citizens. Plenty of flights from the United States and fairly easy to non-rev/stand by (for airline employees) Additionally, there are plenty of flights between Lima and Cusco, but during summer months they are expensive and hard to non-rev. 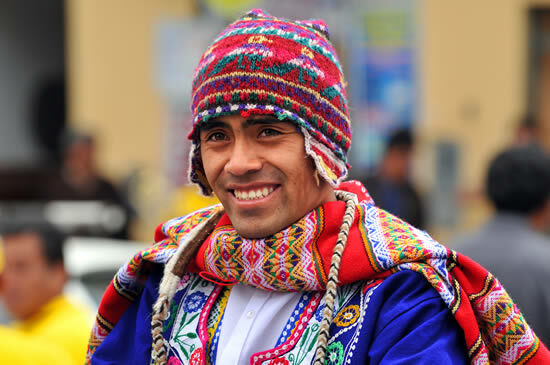 Therefore Crew Treks itinerary is from Lima-relax on the bus and enjoy the scenery!